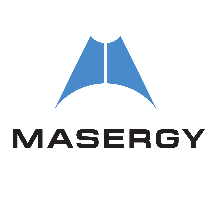 Masergy owns and operates the largest independent Software Defined Platform in the world, delivering hybrid networking, managed security and cloud communication solutions to global enterprises. Our patented technology, customizable solutions and unmatched customer experience are why a growing number of leading organizations rely on Masergy to deliver performance beyond expectations. Maximize your compensation and increase your Masergy product knowledge with our online sales training courses. We offer on-demand video training and integrated testing modules designed to quickly certify our sales partners to sell our solutions. Contact partners@masergy.com to request access to our online training modules. 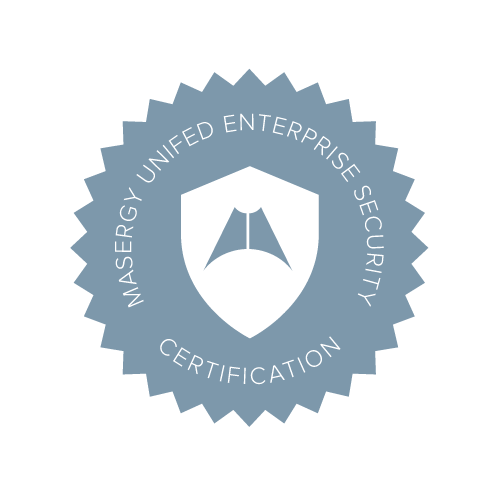 Enhance your compensation by obtaining your Masergy Partner Certification on Masergy Unified Enterprise Security (UES) solutions. Taking our self-paced online learning course provides you with the essential info needed to both understand the increasing cybersecurity threats your customers face and sell them on the industry's best advanced managed security solution.